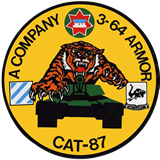 The 3rd Battalion, 64th Armor descended from the 78th Tank Battalion; activated on 13 January 1941 at Fort Knox, Kentucky. 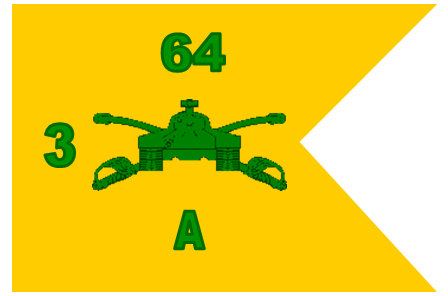 The 3d Battalion, 64th Armor was born at this time, and with its three sister battalions, helped to preserve freedom’s frontier in the Federal Republic of Germany. 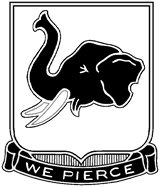 Stationed in Schweinfurt, it remained there 30 years until the inactivation ceremony of 17 December 1993. 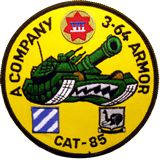 It was the first armored unit to receive the M-1 Abrams tank. 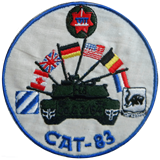 During its tenure in Germany, companies of the Rampage Battalion performed numerous REFORGERs (Return of Forces to Germany), Winter Warriors, border missions and were selected as the United States' representatives for NATO’s Armor Competition, the Canadian Army Trophy (CAT) in 1983, 1985, and 1987. 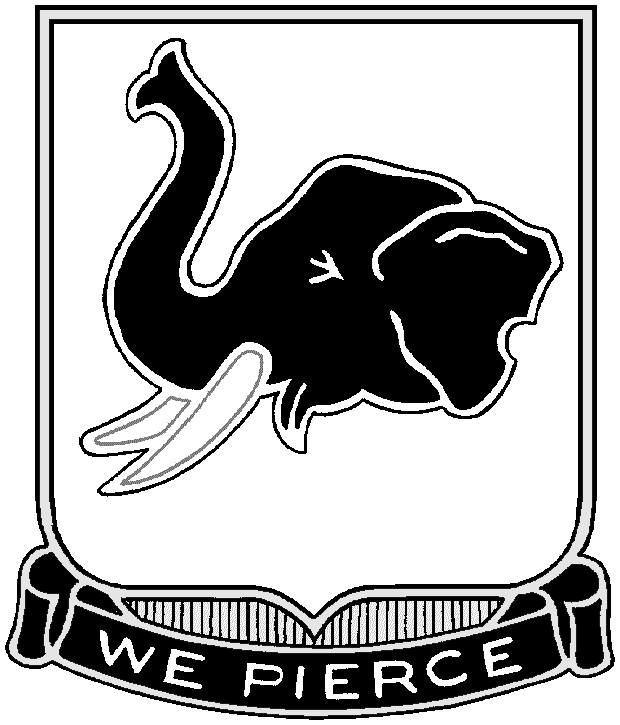 The battalion deactivated on 17 December 1993.